Mobile phone companies have again started to deduct the tax on mobile balance as they are now preparing to deduct 30% tax from the load of Rs. 100 Card. The 30% tax on the mobile phone card has been approved. 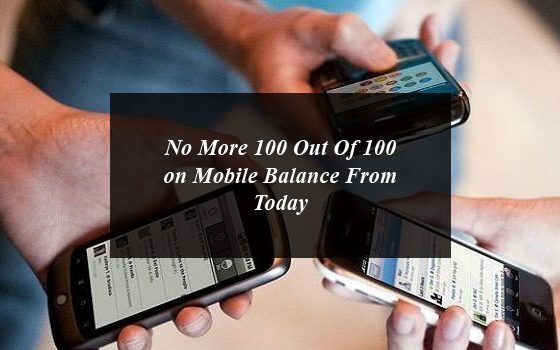 Media reports have revealed that the companies has stopped giving 100 out of 100 mobile balance because the tax refund is back. The cabinet has approved the mini budget, which will take up to 30% tax on mobile phones. After that, users will receive a balance of Rs. 70 when loading a card of 100 rupees. 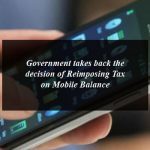 The court had terminated the tax on the mobile phone and the users appreciated the Supreme Court’s decision. 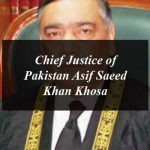 So now the Chief Justice Mian Saqib Nisar is no more on his designation and new Justice Asif Saeed Khan Khosa become the new CJP. It is important to mention that the supreme court of Pakistan has terminated the tax in June 2019 on the mobile card loads. A three-member bench headed by Justice Saqib Nisar heard the case of self-notice against the tax deduction on mobile phone cards in the Supreme Court Lahore Registry. Supreme Court had maintained that taxes on telecom services should only be deducted from those who come within the tax net. After which the Supreme Court suspended service charges for holding tax and excise duty on mobile cards. During the hearing, Punjab said that by eliminating service charges Punjab has a loss of Rs 2 billion each month. The court said that it is not harm if you were taking the wrong tax. If a man loads a 100 rupees card, why should the province be paid? Which service is giving the matter in case the charges are received? 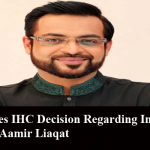 Advocate General Sindh said that a person who has brought the bread from the oven would have to pay taxes on the bread. Advocate General Sindh said that one billion rupees are going on in a month. The court said that the kickbacks you should finish will not be different from 1 billion rupees. So from now there users will not get Rs.100 on the load of Rs.100 mobile card. 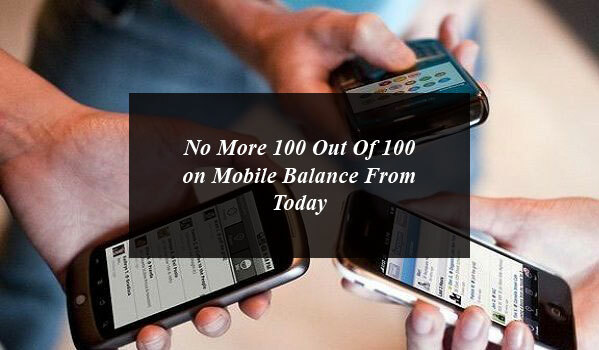 No More 100 Out Of 100 Mobile Balance Form Today. Mobile phone companies have again started to deduct the tax on mobile balance as they are now preparing to deduct 30% tax from the load of Rs. 100 Card.